So for now I will share with you my latest project. THE KITCHEN. Yippee! Finally my kitchen gets a face lift. Painted cabinets, bead board wallpaper with a twist, new hardware and some lighting are all in the works. 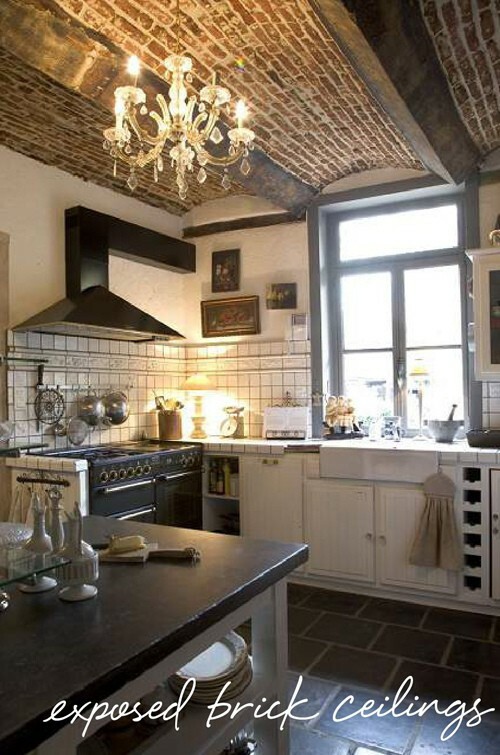 Below are some pretty Pinterest kitchens I love. 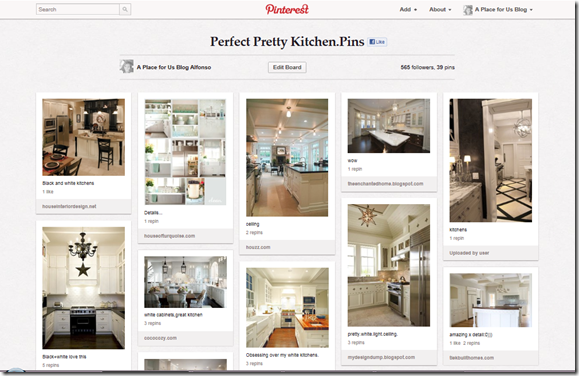 If you would like to see my entire board you can follow this Perfect Pretty Kitchen Pins Board..
That way whenever I find something similar to my style you will see it on your main Pinterest board. Nice. 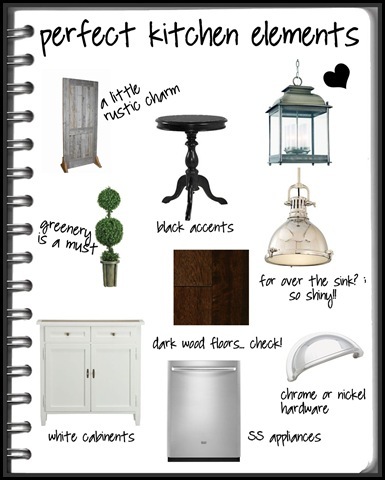 Take a look at my little black notebook which has some rough thoughts of some of my favorite elements…rustic charm, black accents, white cabinetry, lanterns, yolk pendants, glass, brick,wood floors, subway tiles, nickel hardware and stainless steel appliances just to name a few! Here are some photos with some or all of the elements. Helps to have a visual! Sometimes you can imagine it and other times your like, I need to see it! Right? Insert Pinterest…the most over stimulating image gallery in the world. 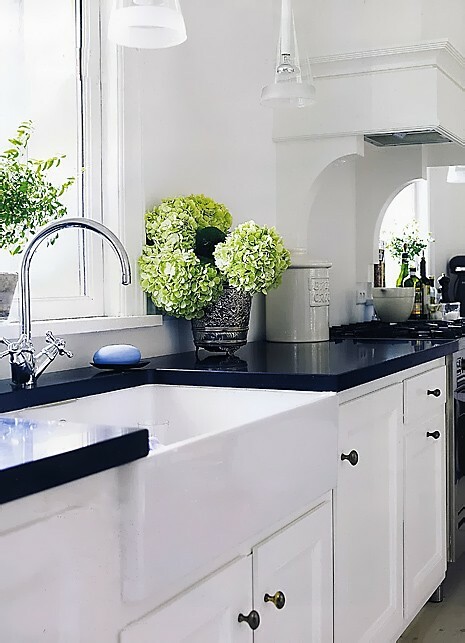 So what’s your pretty Pinterest kitchen look like? Is it on a farm or chic in the city? Or do you love those Ikea catalog kitchens with oodles of storage? Love the inspiration! 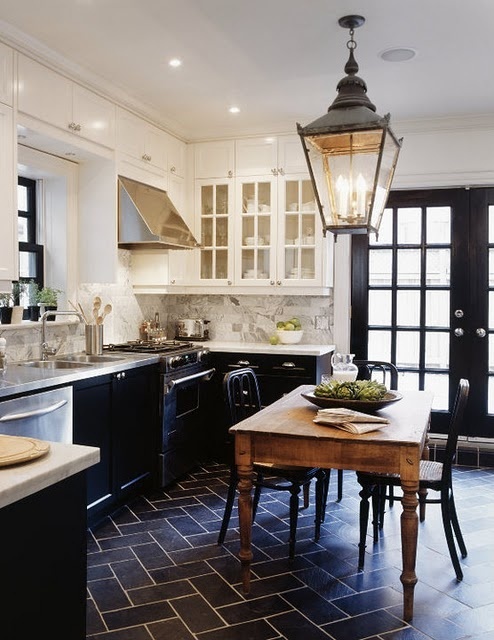 Especially the silver pendant lights! 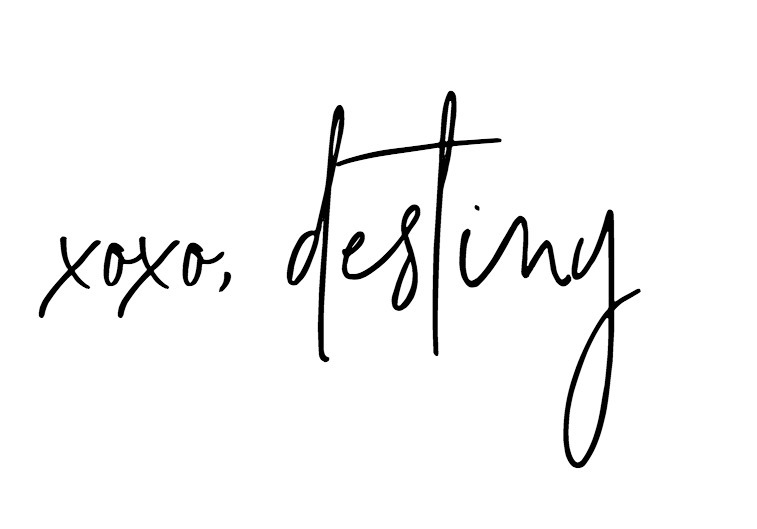 And, that hint of rustic… Can’t wait to see what you do!! 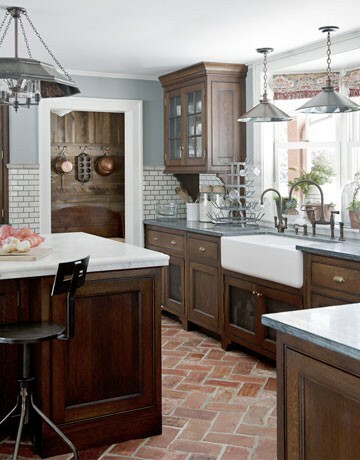 Sounds a lot like what I have in mind for my next kitchen. 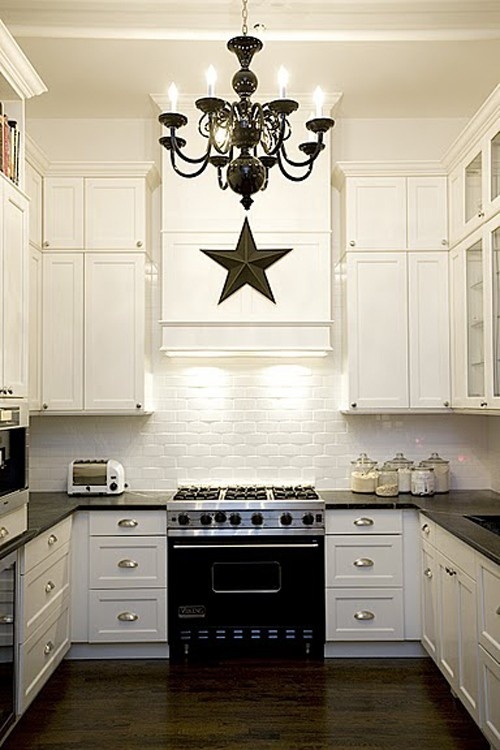 I love the look of white painted cabinetry with black countertops, but you know we can’t have that here. They’d be all dusty 20 minutes after you wiped them! Stupid desert. oh my how pretty! i love the white on black look. Cant’ wait to see what all you do. oooh I’m excited to see what you did! Love the inspiration, they’re gorgeous!